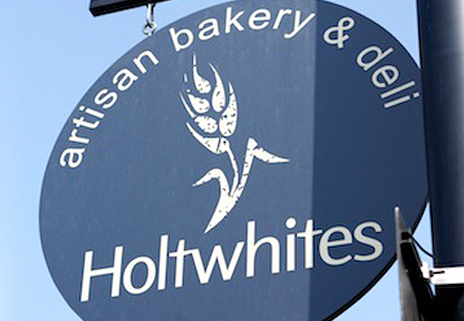 Holtwhites Bakery Limited is a company registered in England and Wales with company number 7533067. Our registered office address is 28 Bycullah Avenue, Enfield EN2 8DN. N.B. This is not the address of the bakery! VAT Registration Number GB 110 8543 46.